16 people attended the meeting. Election of Officers took place en bloc in respect of Co-Chairmen and Secretary. A new Treasurer was elected following the resignation of the previous Treasurer. Chairman Mr. Ian Bond (no other nominations received so elected unopposed). Co-Chairman Mr. Nick Brown (no other nominations received so elected unopposed). Secretary Mrs. Caroline Anderson (no other nominations received so elected unopposed). Treasurer Mr. Graham Bond, no relation to the Chairman, proposed by Mr. John Hartley, Seconded by Cllr. Barry Anderson. No other nominations received so elected unopposed. The Chairman reported on the work of the Forum over the last year. He thanked the Steering Group on behalf of Nick and himself for the work on drafting the proposals for the Neighbourhood Plan and the Ward Councillors Barry and Caroline Anderson for their support throughout. Ian also thanked Mike Dando for all his help and wished him well as his health has not been good recently and he has had to relinquish working with us. In the last year we have clarified our vision of Adel in the Policy Intentions Document produced in June. We have outlined the sites we believe can be developed and clearly stated our position in respect of the Site Allocations plan. Concerns have been expressed in the community re infrastructure needs that require to be addressed. At the instigation of the Forum a Housing Market Needs Assessment was carried out. This report supported the need for a mix of housing. We have secured funding to enable us to work with another consultant who will help us to shape our policies to meet the technical demands of planning law and achieve Regulation 14 status. This will get us to a stage where the plan can be submitted to the Local Authority and bring it to the attention of all those who live and work in Adel. School provision has been identified as an area of concern. We are challenged to find a site suitable for another school; ideally we believe this should be west of Otley Road. In addition to large sites we have also commented on a number of smaller planning applications, for example the possibility of a further takeaway on Otley Road and the redevelopment of the site at 2 Church Lane. We have also commented on the planning application for the Lawnswood Service Station. We are now preparing for the plan to be adopted by the local community by way of a referendum but we cannot do this alone. We need members of the Forum to promote the plan and engage the community. Cllr. Barry Anderson had acted as Interim Treasurer and prepared the accounts for the AGM. He reported the income and expenditure for the last year and that there is a credit balance of £718 in general funds and a grant of £7591, bringing total funds to £8309. The Chairman’s and the Treasurer’s Report were adopted, proposed by Mrs. Grace Clark and seconded by Mr. Jeremy Emmott. There were no items given to the chairman in advance of the meeting by the deadline circulated. 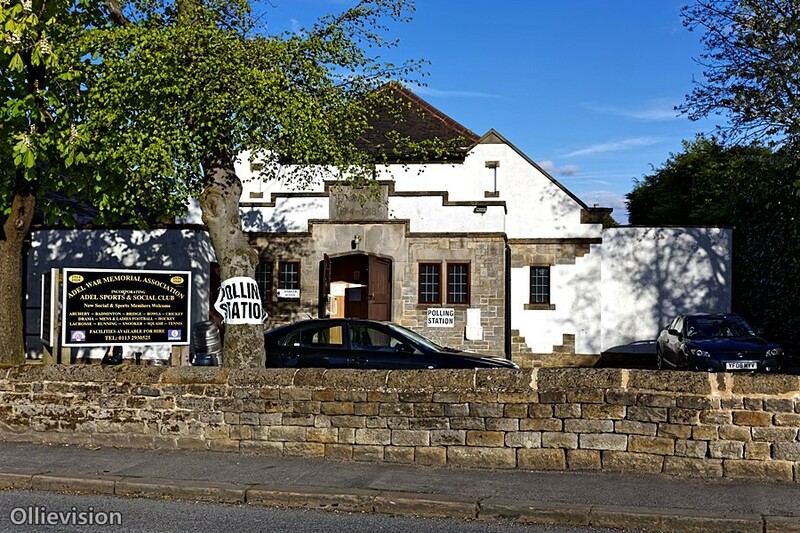 The next open meeting, which incorporates the AGM, of the Adel Neighbourhood Forum will take place on Tuesday, 19th January 2016 at 7.30pm in the Gladys Tetley Room, Adel War Memorial Association/Adel Sports and Social Club, Church Lane, Adel. LS16 8DE all residents and local connections are welcome. We think we know what we mean by poor house design but what do we mean by good house design that fits the character of Adel?